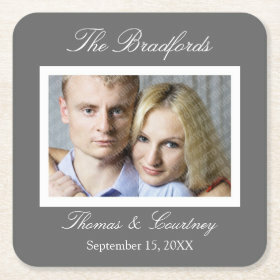 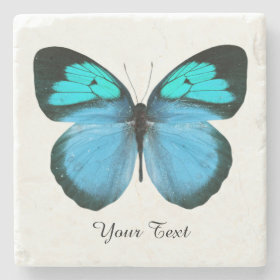 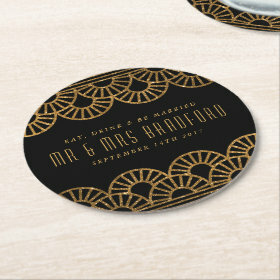 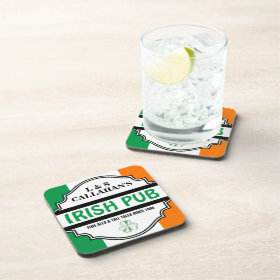 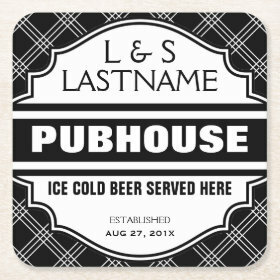 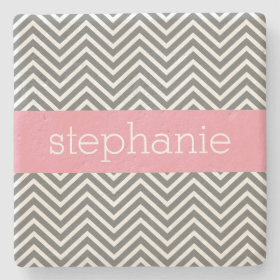 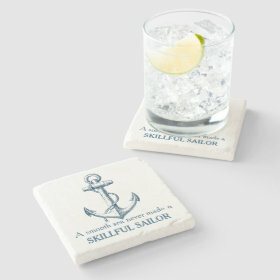 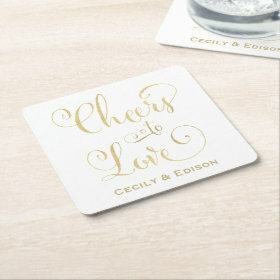 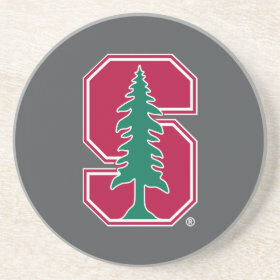 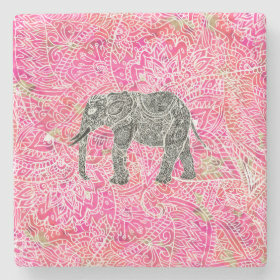 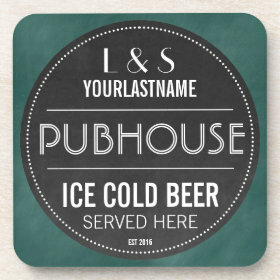 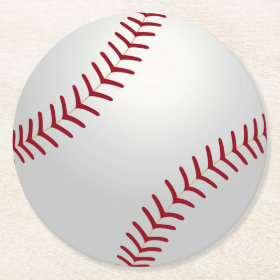 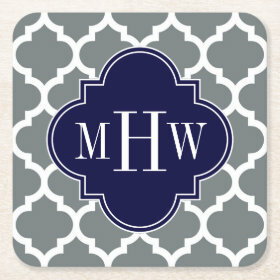 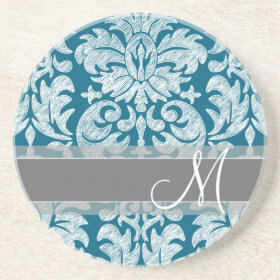 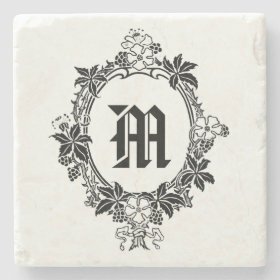 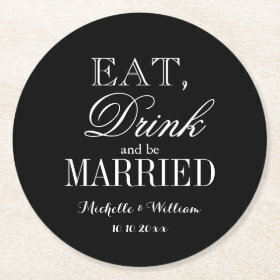 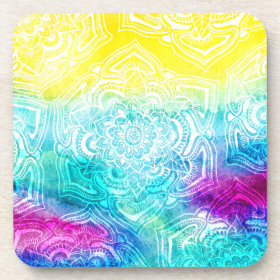 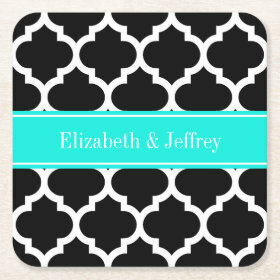 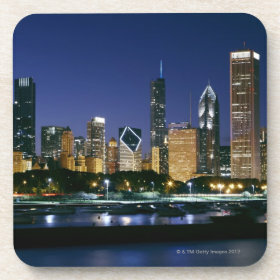 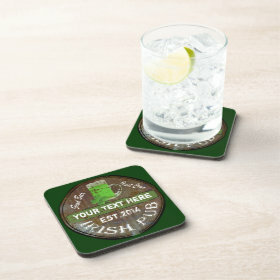 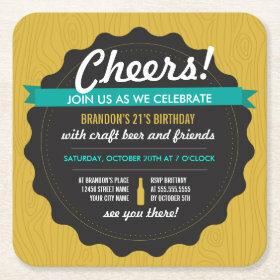 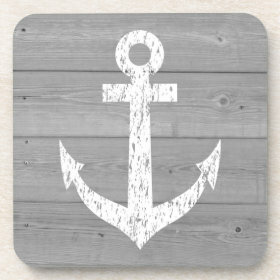 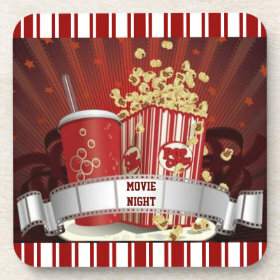 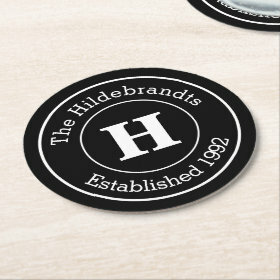 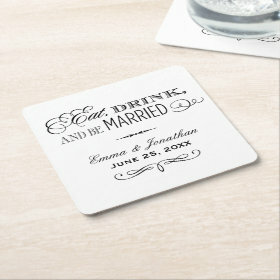 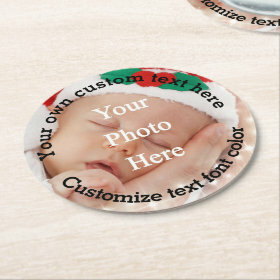 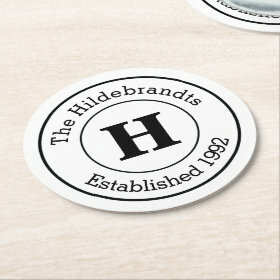 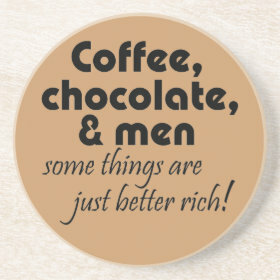 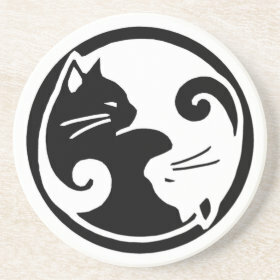 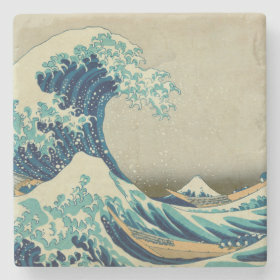 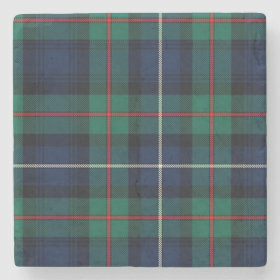 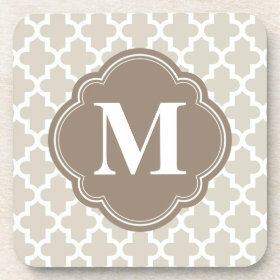 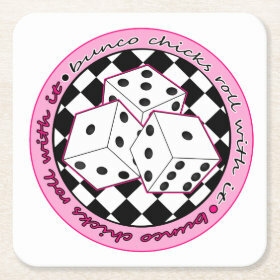 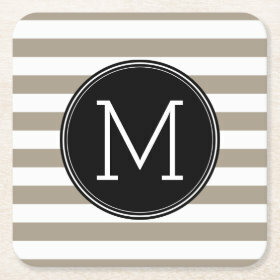 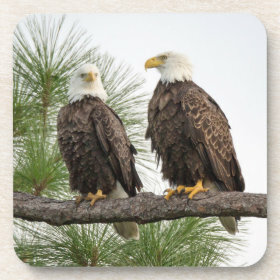 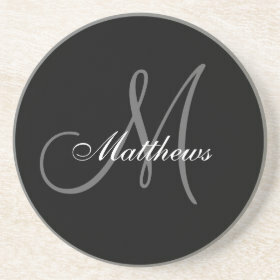 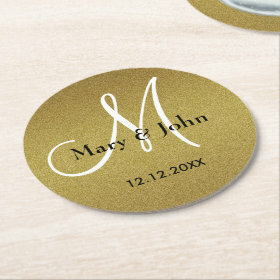 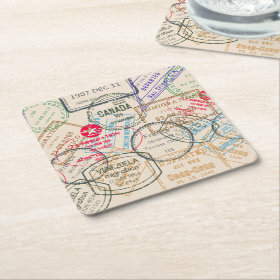 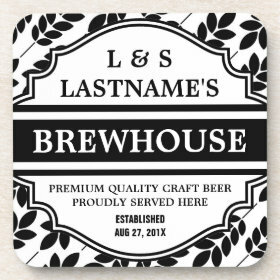 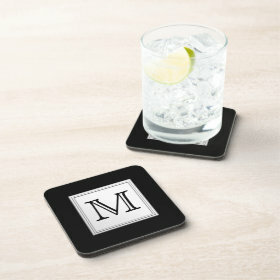 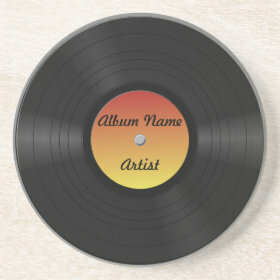 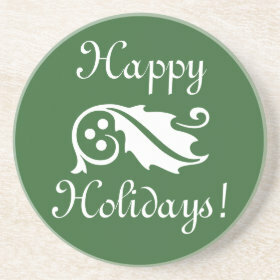 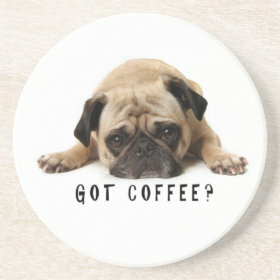 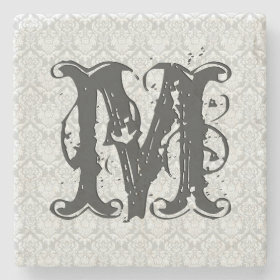 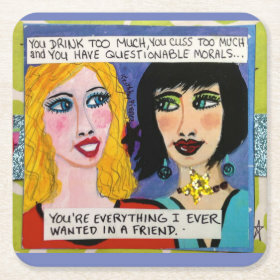 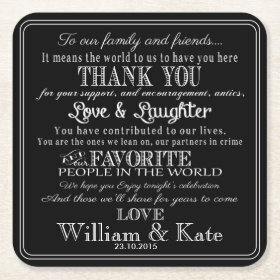 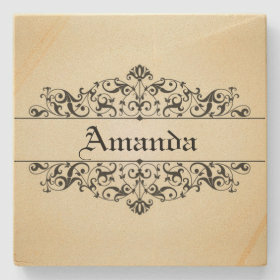 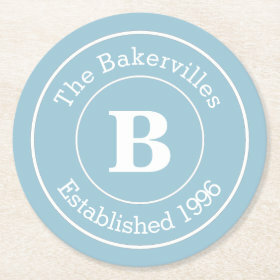 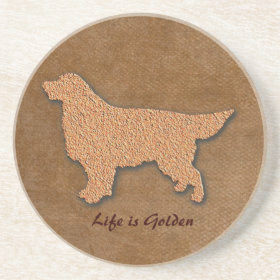 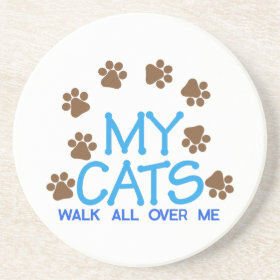 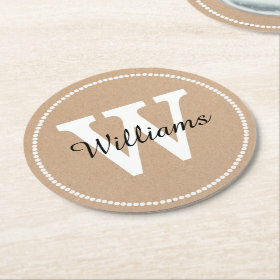 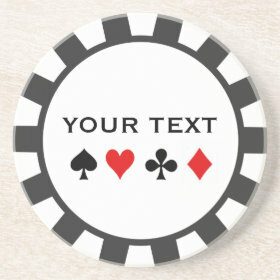 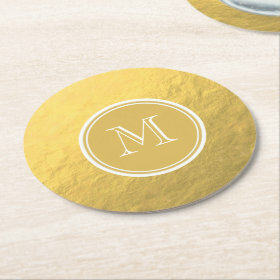 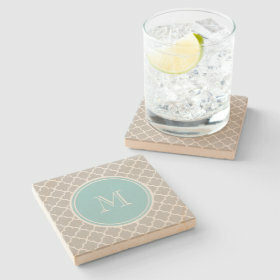 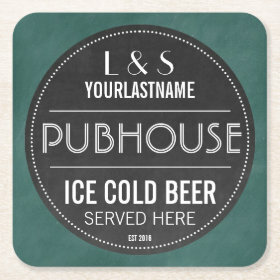 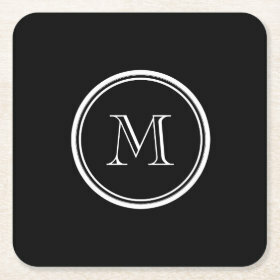 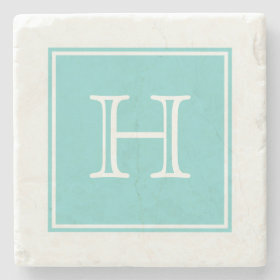 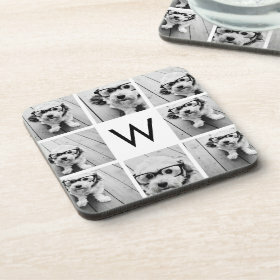 Custom Drink Coasters and Unique Beverage Coasters with fun designs, custom personalized names monograms and more. 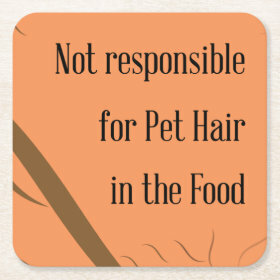 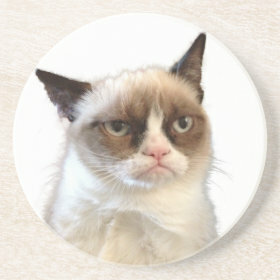 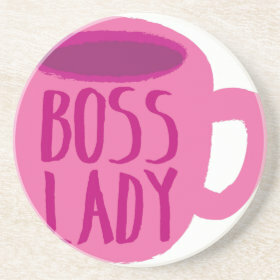 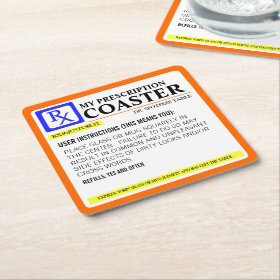 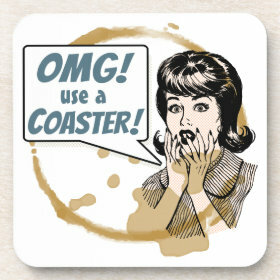 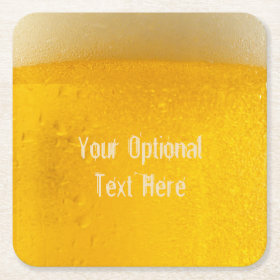 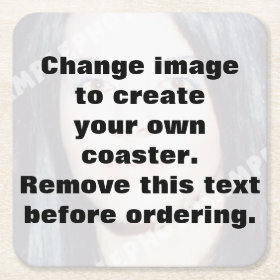 Make your own coaster. 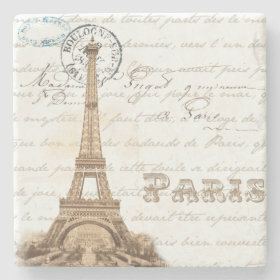 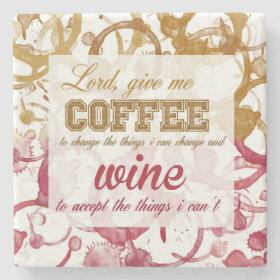 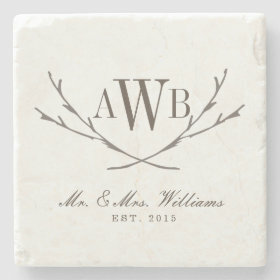 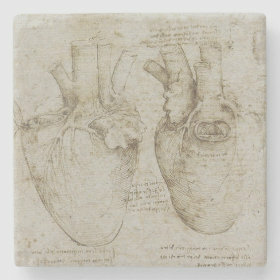 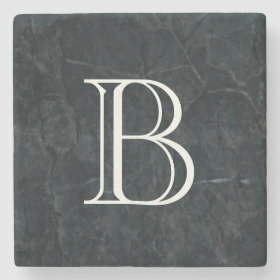 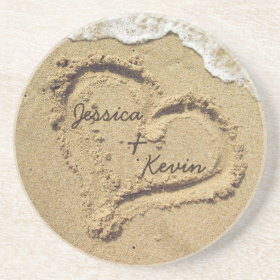 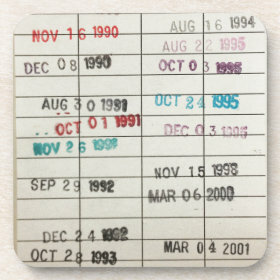 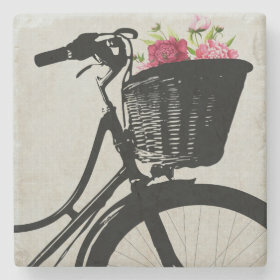 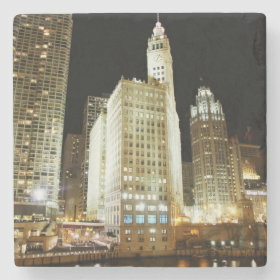 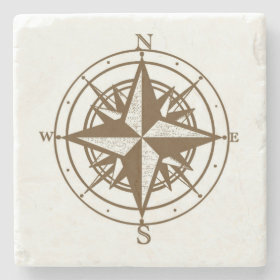 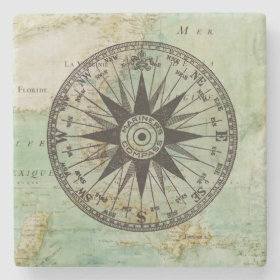 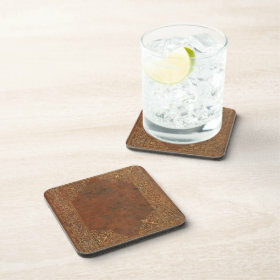 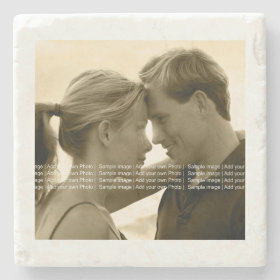 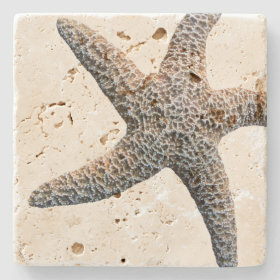 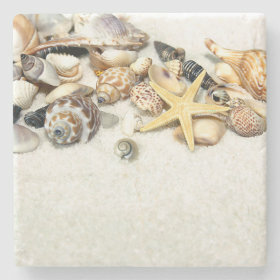 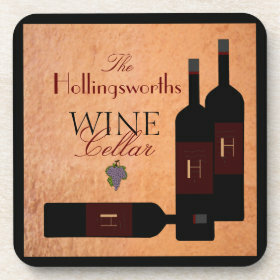 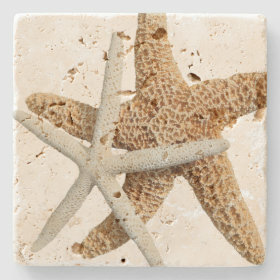 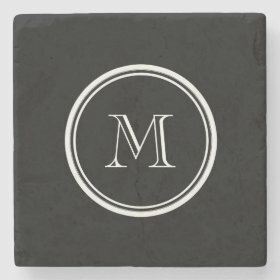 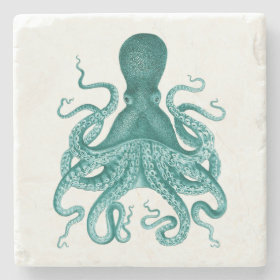 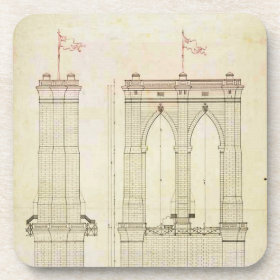 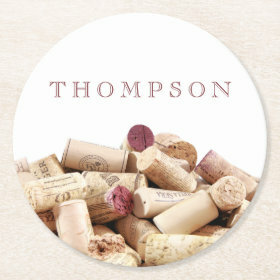 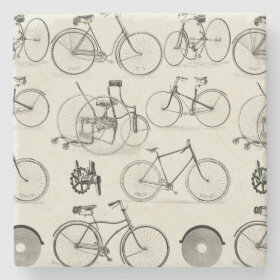 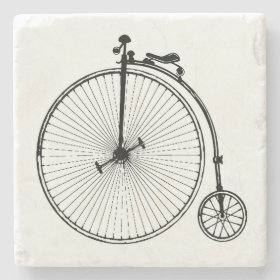 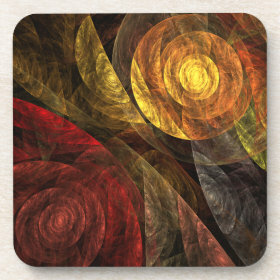 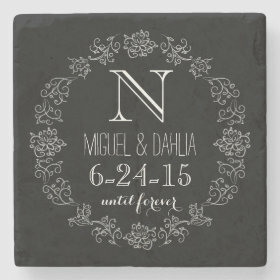 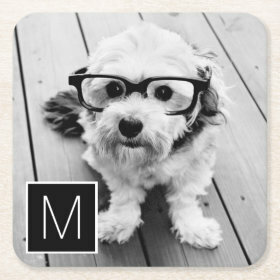 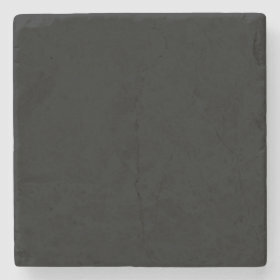 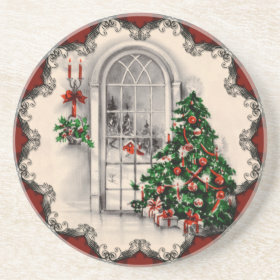 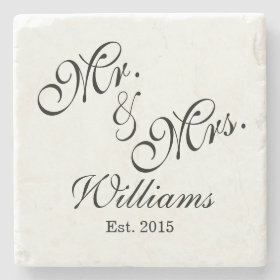 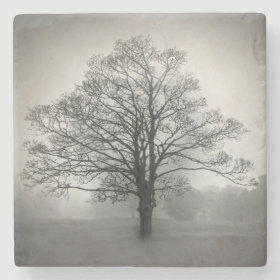 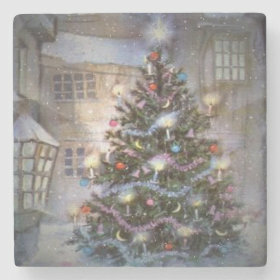 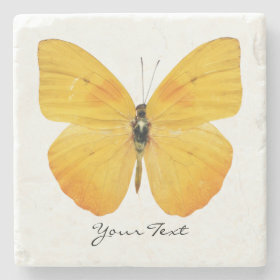 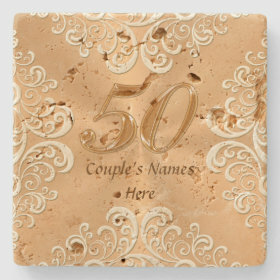 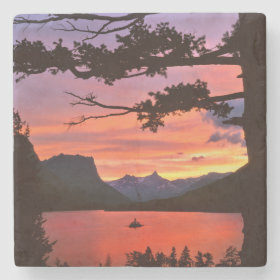 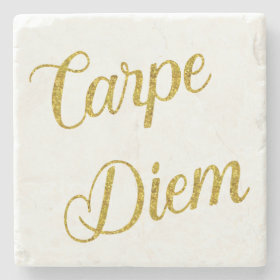 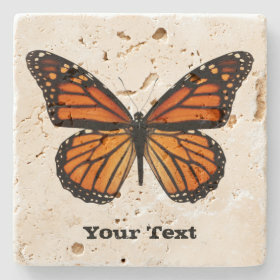 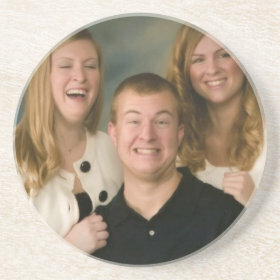 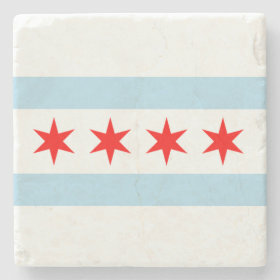 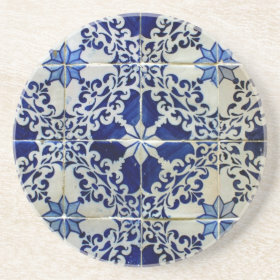 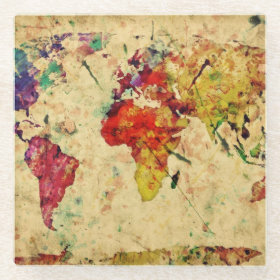 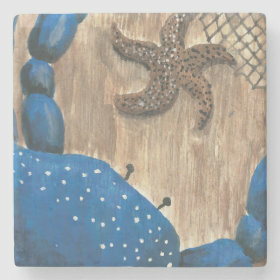 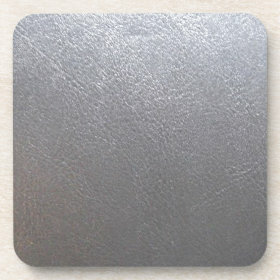 Choose from a variety of stone, cork, paper, glass, and wood coasters.